Watch what inspired the Dockyard team to create this easy drinking craft beer with the award-winning brewery Young Master Ales. 飲番杯本地新鮮釀製嘅 Dockyard Lager 告別節日過後嘅沉悶啦! 一齊睇睇哩款獨家手工啤酒背後嘅靈感來源! 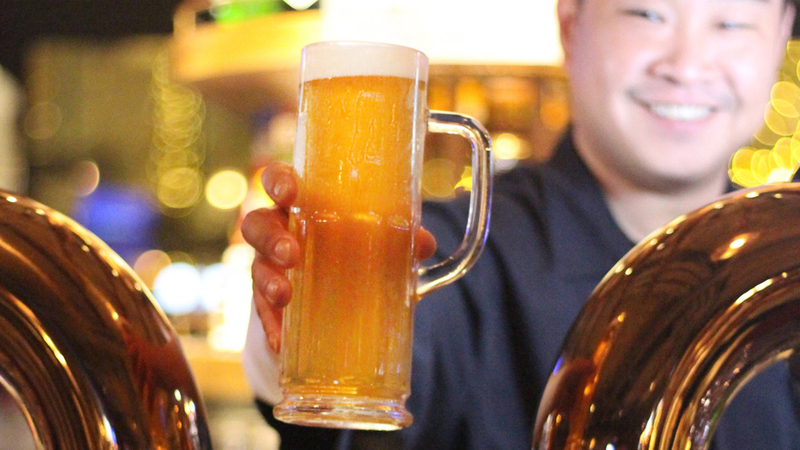 No #DryJanuary with a pint of fresh draught Dockyard Lager! Watch what inspired the Dockyard team to create this easy drinking craft beer with the award-winning brewery Young Master Ales.飲番杯本地新鮮釀製嘅 Dockyard Lager 告別節日過後嘅沉悶啦! 一齊睇睇哩款獨家手工啤酒背後嘅靈感來源! Copyright 2017 Dockyard. All Rights Reserved.